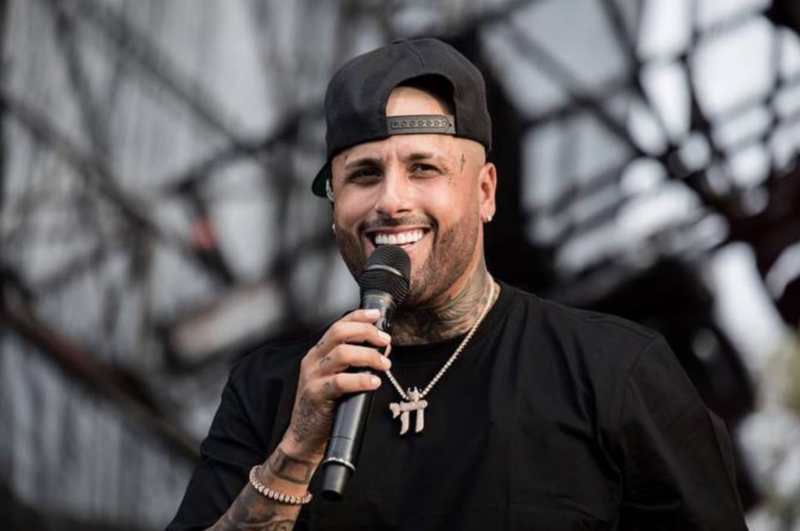 Nicky Jam: El Ganador on Netflix Today – Sike! I saw the Nicky Jam promos and a few teasers of the Netflix documentary series. However, here we are November 30th and it’s not available on my Netflix. What’s going on? Sources mentioned that the rights have been divided between Telemundo (USA rights) and Netflix (Outside USA). Telemundo has decided to delay due to conflicts in their existing programming. So annoying, I guess we’ll have to sit tight and enjoy his music videos for now – enjoy!